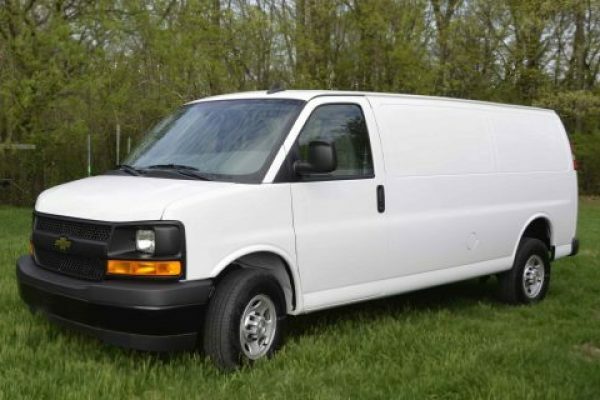 The Chevy Express van is a tough vehicle with thick metal walls and floors that hold up to extreme use. 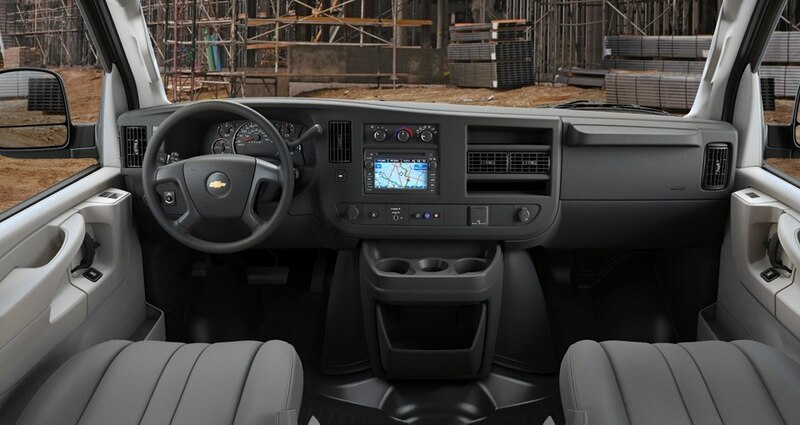 Compatible with direct drive truck mounts and capable of towing up to 8900 pounds, Chevy fleet vans are tough machines designed to get the job done. 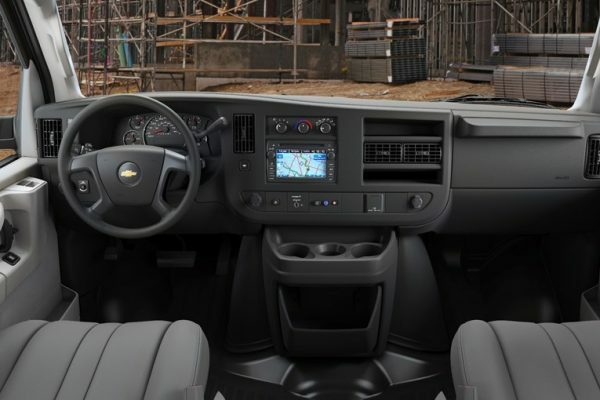 Call 855-271-7233 for current rebates. Why Should You Choose Aztec Financial? 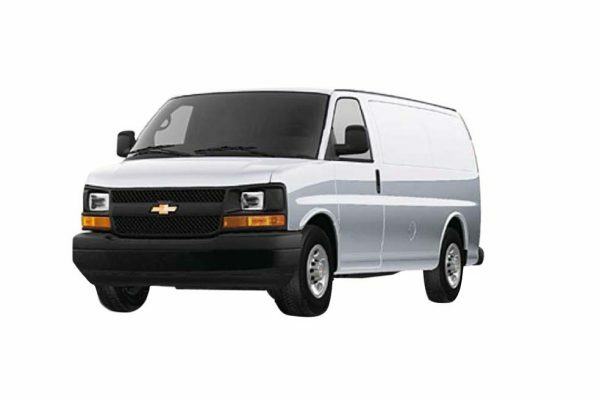 We understand that purchasing a Chevy Express fleet van is a big investment. Rather than paying in full, Aztec Financial offers financing options. 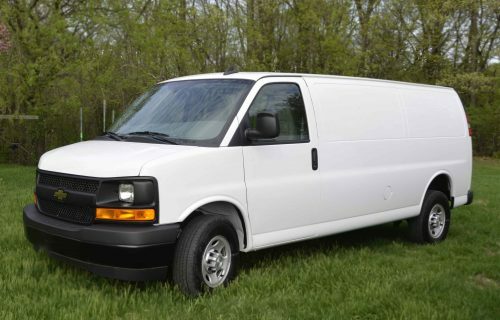 Aztec Fleet Sales offers you a 5 year/100,000 mile powertrain warranty on your Chevrolet compared to other sellers that offer a 60,000-mile powertrain warranty. Additional warranty options are available for your Chevy express van, including bumper-to-bumper coverage.